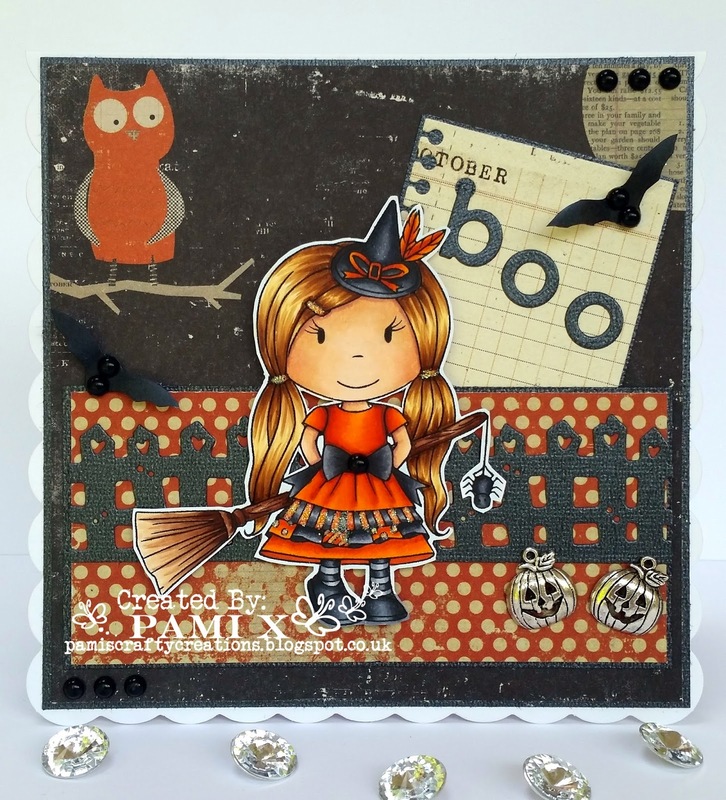 Its Pami here sharing my card today using the ever so cute Little Witch Ellie which you can get in store now! 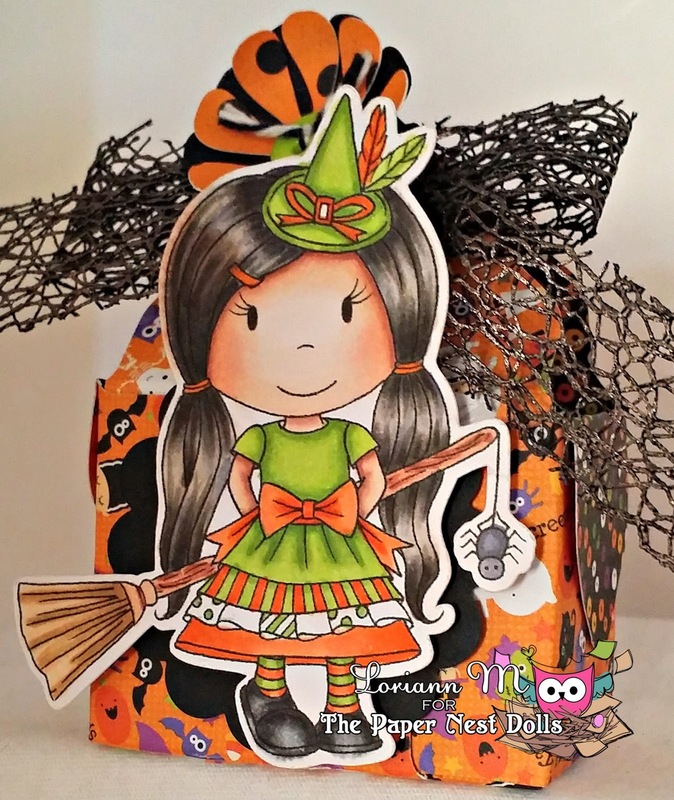 She is just too cute to be a witch don't you think!! I coloured her with copics. 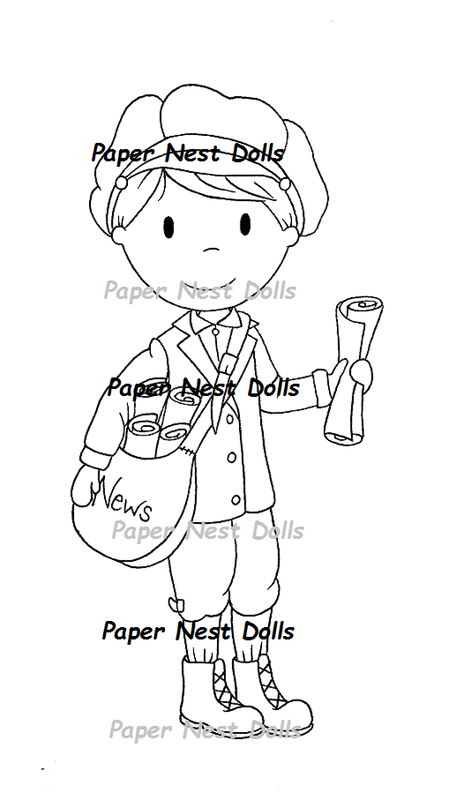 The papers are from Echo Park - Mischievous pack. I love the little pumpkin charms! I then just added some pearls and a touch of glamour dust. The bats are just printed from the PC and cut out. I hope you like her! 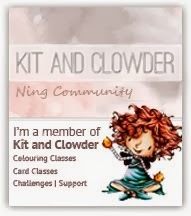 You can find more info on my blog here. 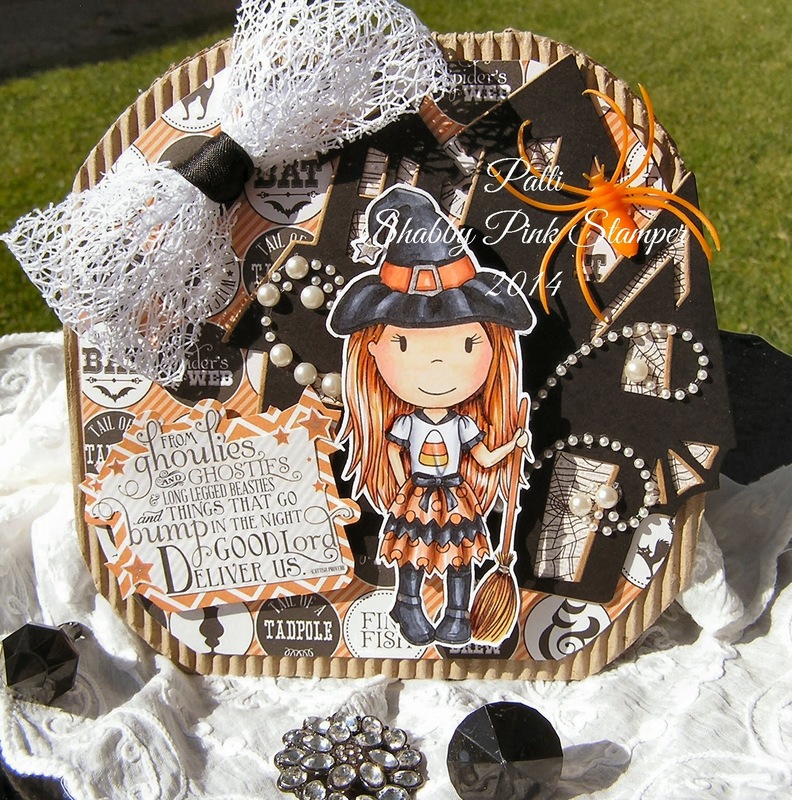 I used for the basis craftpaper and the digi-paper of MicheleRDesigns, this one is called Halloween and you can buy that HERE . This gorgeous image is called Witch Avery, you can buy her HERE. So sorry that I am late with the post today. Today I have made a christmas card to show you. 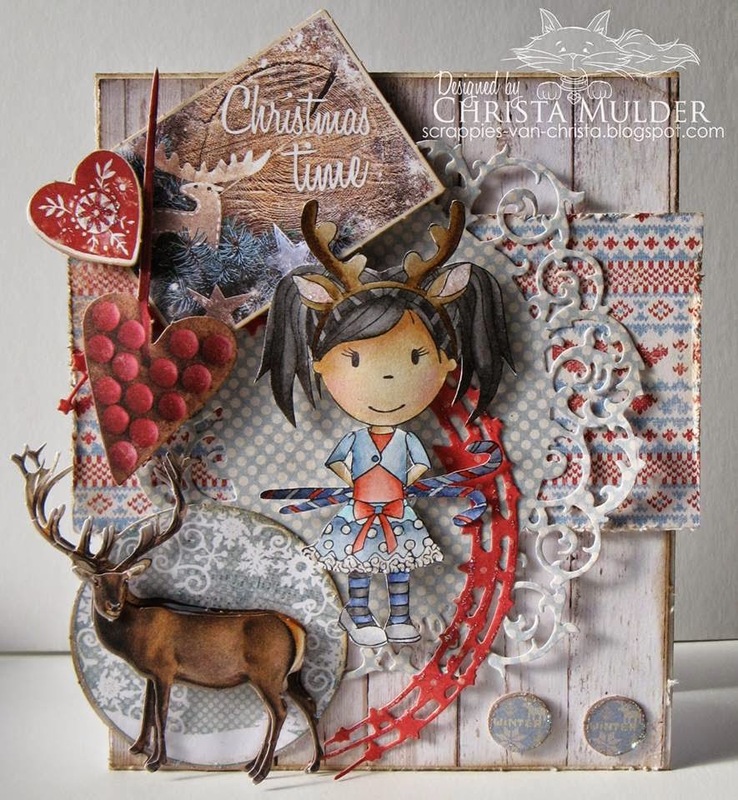 I have used Winter mail Avery for this card and you can fin her it the shop here. 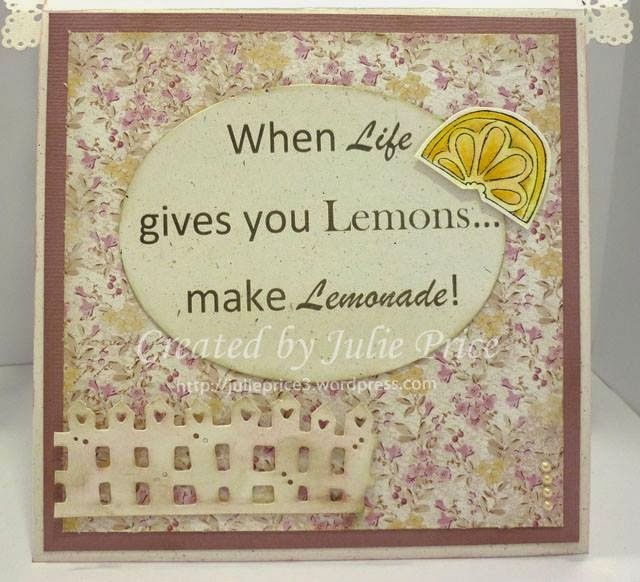 Guest Designer Julie Price is back again....today she is sharing a very sweet card she made using Lemonade Avery. 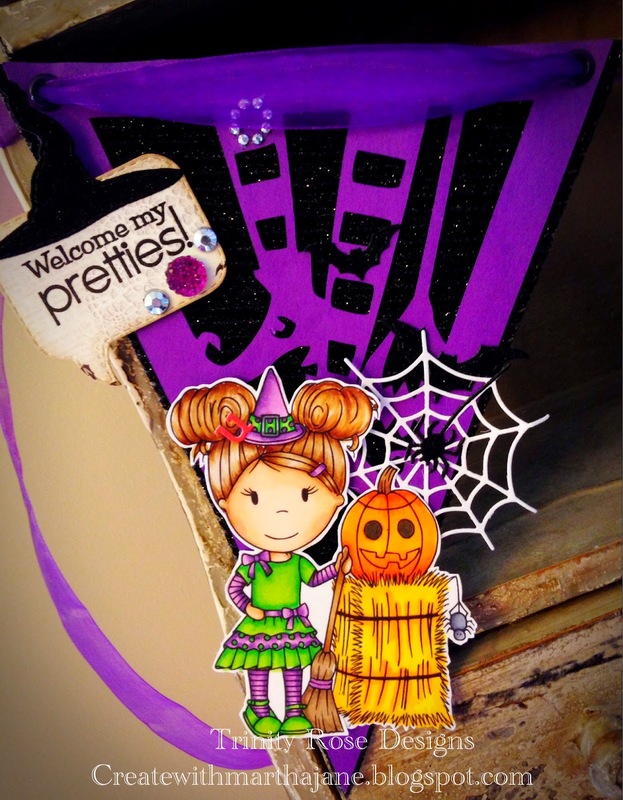 Be sure to stop her blog to see more of her fabulous creations! but we will still stay in the season! You can find the Copic numbers and the rest of material on my blog HERE. Hello Everyone! Martha here with you today. 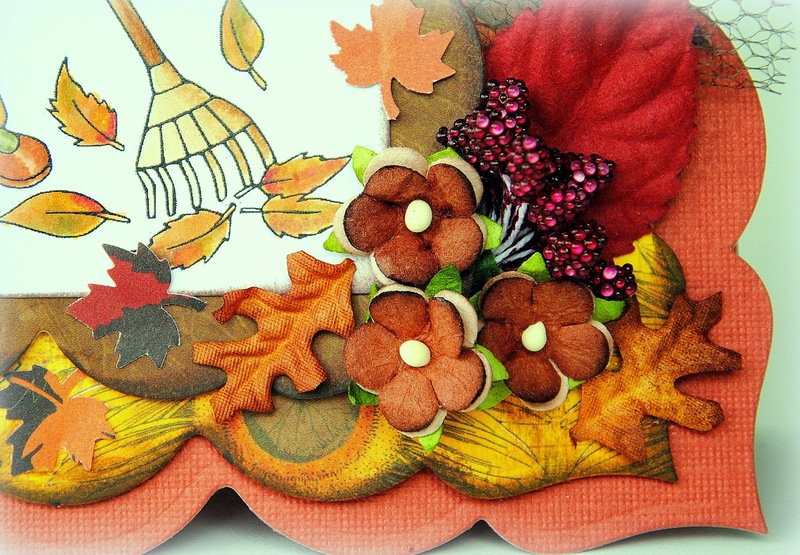 I have a wonderfully fun shaped card to share with you. for this card I used Shutter Bug Avery. The Camera shaped card is cut from my Silhouette Cameo. 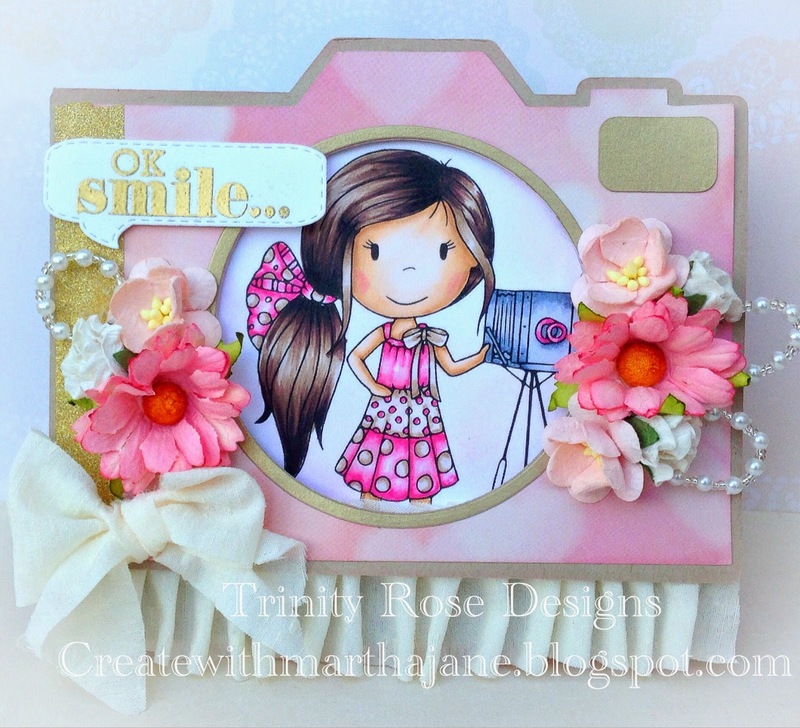 The speech bubble is from My Creative time, and all flowers are from Wild Orchid Crafts. I created the pleated look at the bottom with some very light linen fabric ribbon and score tape. thank you so much for stopping by, and have a great week! 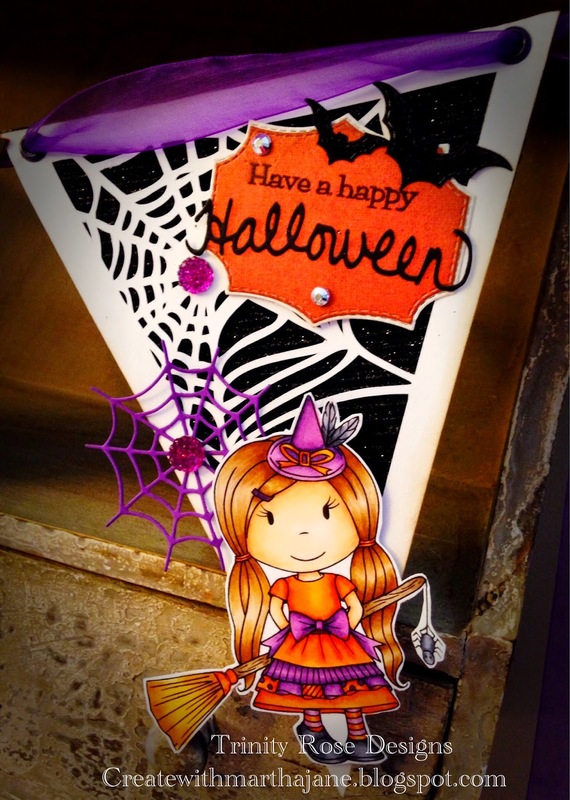 I finally made a Halloween card but I don't think she looks scary. So my turn to show off something. 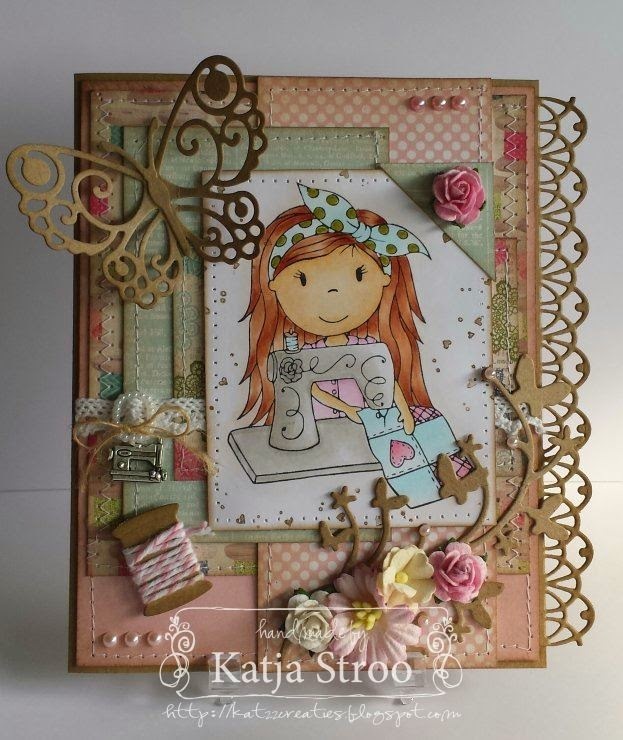 I chose to make a simple tag this time and hav used the Zodiac Pizces image which you can fint in the store here. 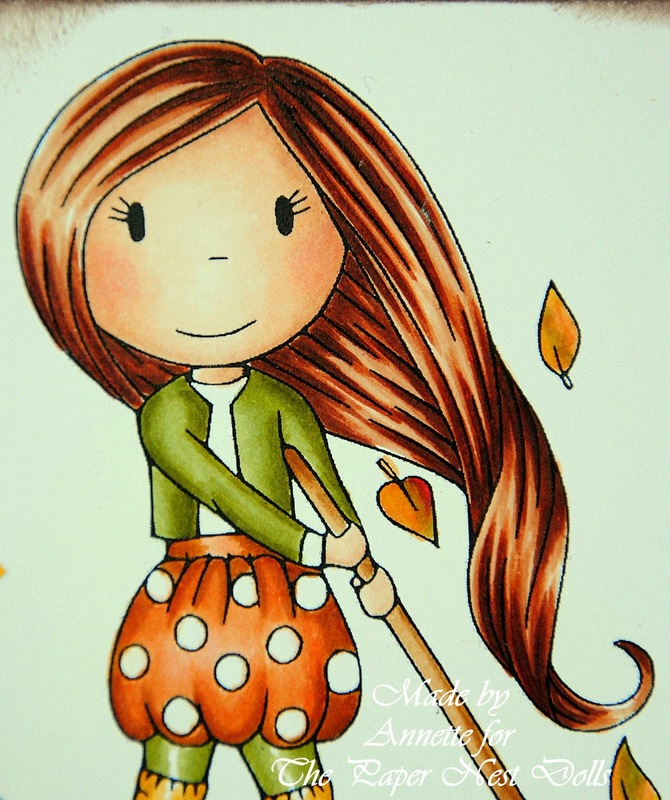 The paper I have used are from Pion Design, the sentiment is from Stempelgelde and I have coloured the image with copics. 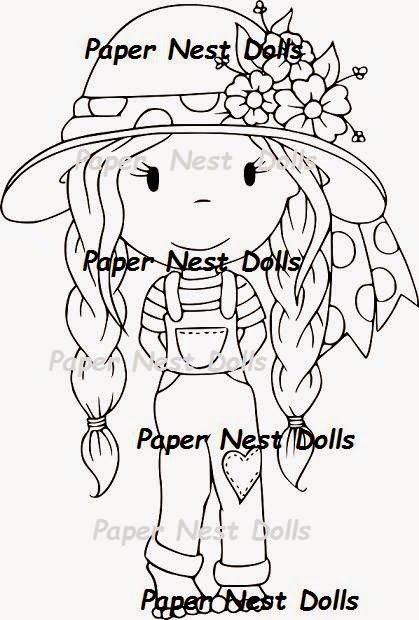 I did use the new released stamp Garden Avery of The Paper Nest Dolls. 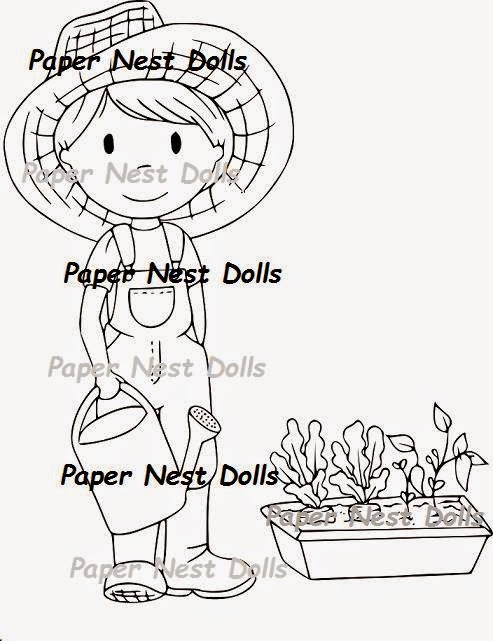 The papers i did use are from Studio Light, My Botanic Garden. 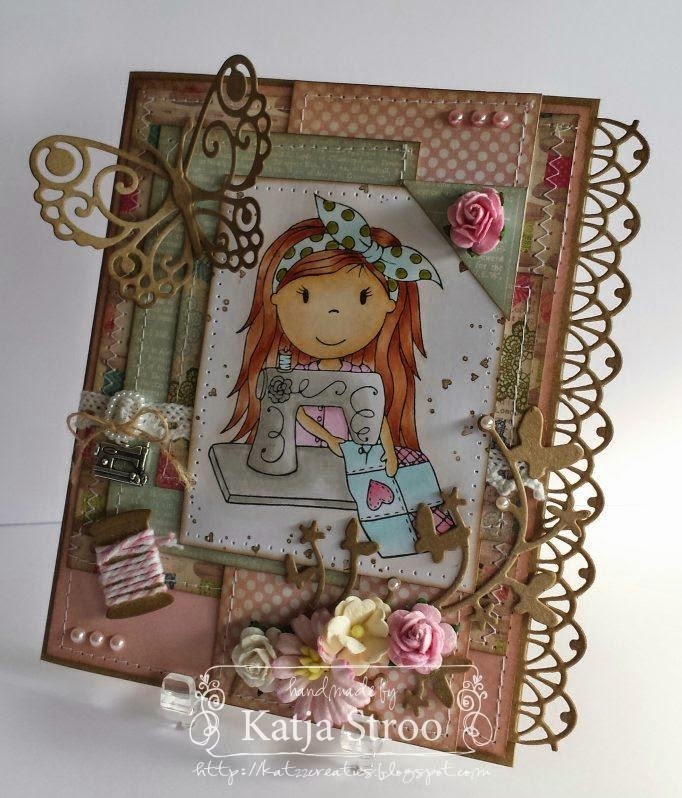 The birdhome, butterflies and swirls are chipboard from Rive-Creatief. I did color Avery with my Copic Markers. 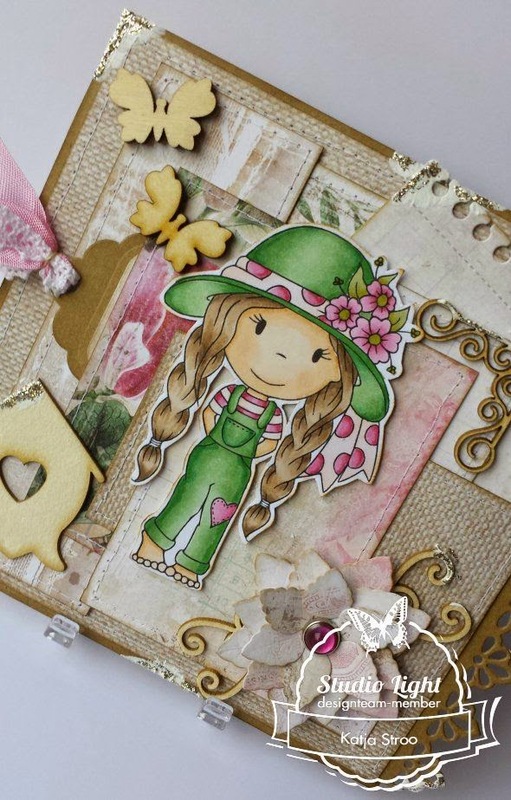 Flower is a Lala-land Crafts die. Border and label are Noor! Design. And i did use MFT Die namics, Notepad. 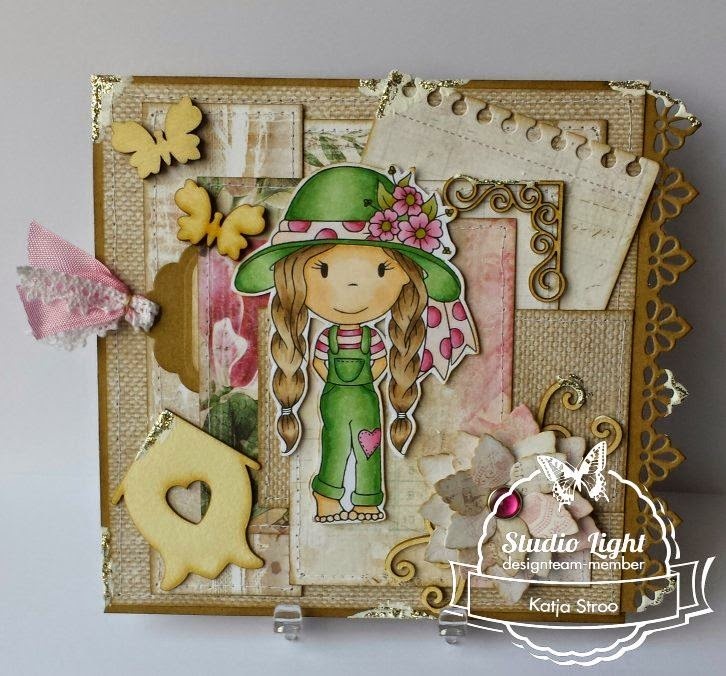 What do you think of this combination of Studio Light papers and great new release stamp Garden Avery??? Hello Everyone! Martha with you here today. 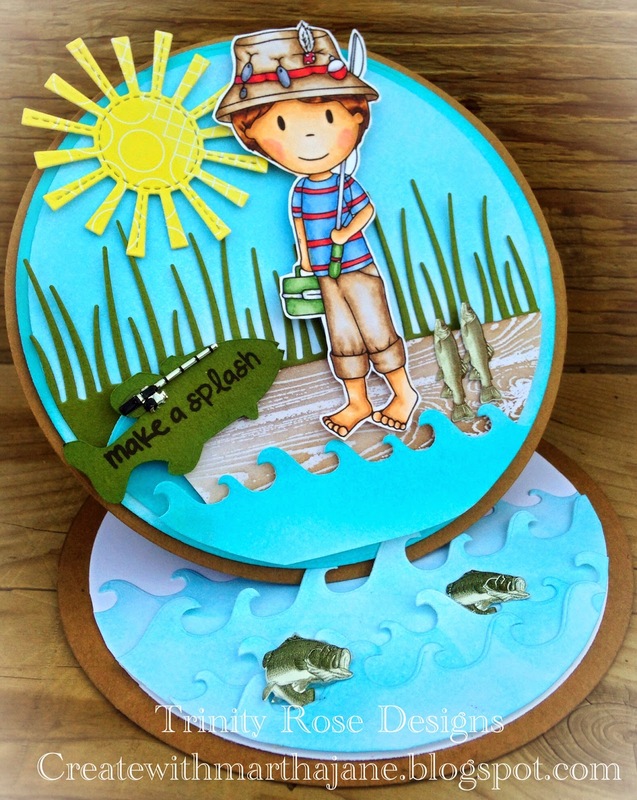 I have a really fun easel card to share with you using Owen Fishing he is a brand new stamp just released! I thought it would be super fun to give him a scene to go fishing in! the grass, and water are dies from MFT, and the fish brads from eBay. I hope u enjoyed my card with the sweet fishing Owen! Have a wonderful day! Happy Birthday - New Release Hop!! 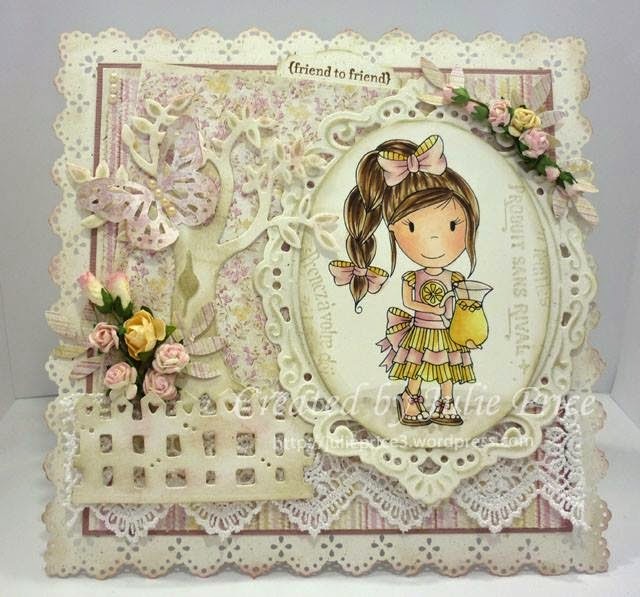 This is a special design team hop in recognition of her birthday so please join us and wish Christine Paperdolls a very Happy Birthday as you hop along and see all the amazing design team inspiration. What's a birthday without presents, right?!! 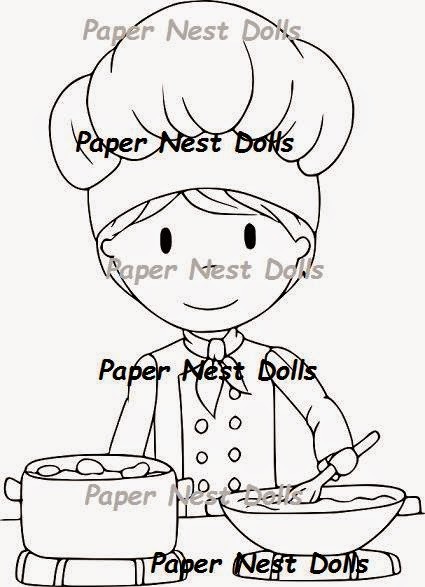 Each design team member will be giving away the rubber stamp of the image they chose to use. 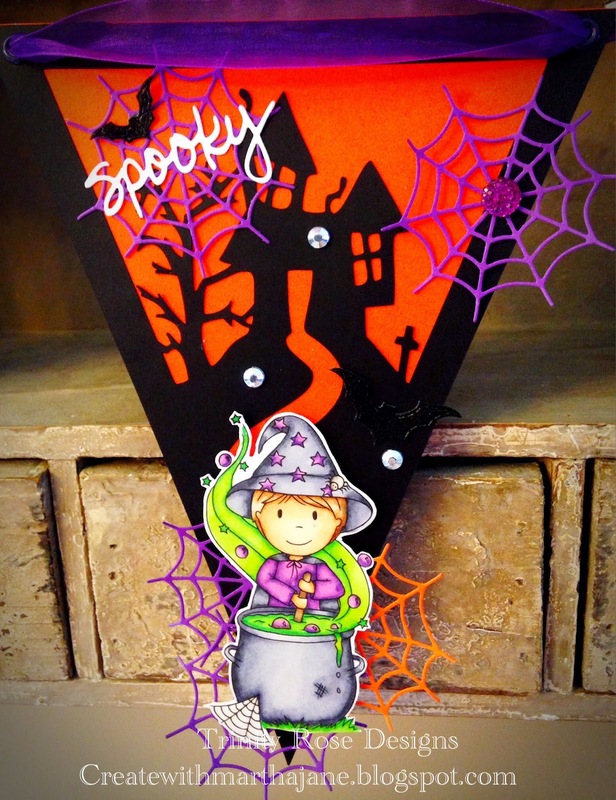 Some DTs chose to make more than one card, but they will still only give away just one stamp of their choice. winners will be announced on November 3rd!! Wow that's over 13 prizes up for grabs along the way. 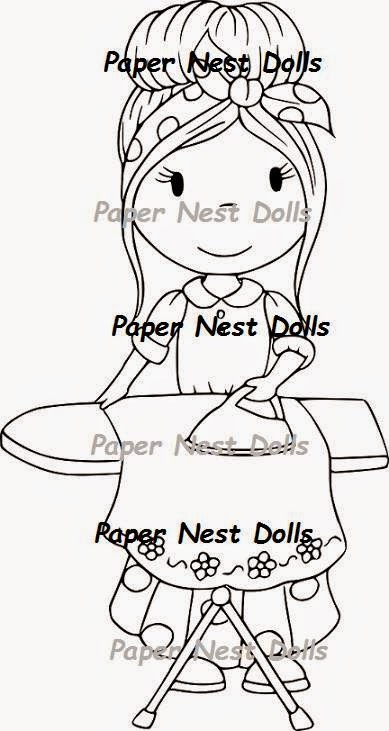 To be eligible you must leave a comment on every blog but, to be eligible for the main prize you must be a follower of the Paper Nest Dolls blog! Ok, so here is the complete lineup for anyone who may get lost along the way. 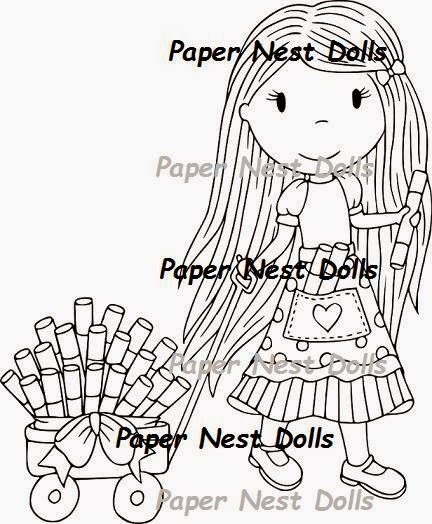 Here is an overall look at all newly released images now available in the Paper Nest Doll store and to top it off in celebration of this glorious day all stamps are 25% off from the October 19-20th these 2 days ONLY! but,the commenting will remain open until October 24th so that gives everyone time to hop and comment. Here are the October New Releases!! Thanks so much to everyone who hopped along and helped us wish Christine a Happy Birthday and we hope everyone was inspired by our amazing design team!! decorate in Pinks so I thought I would show you how cute those colors work. I'm dreaming of a Pink Christmas! I hope you are! This card is called a gate fold but mine overlaps a bit. The wreath is made from a Martha Stewart punch with many layers. 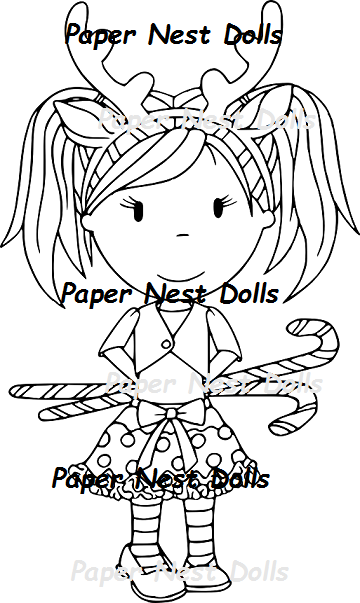 use on fabric soon and very soon. pockets and her shoes too. What do you think? Pink Christmas? for the weekend with my family. So Happy birthday Christine I love you! 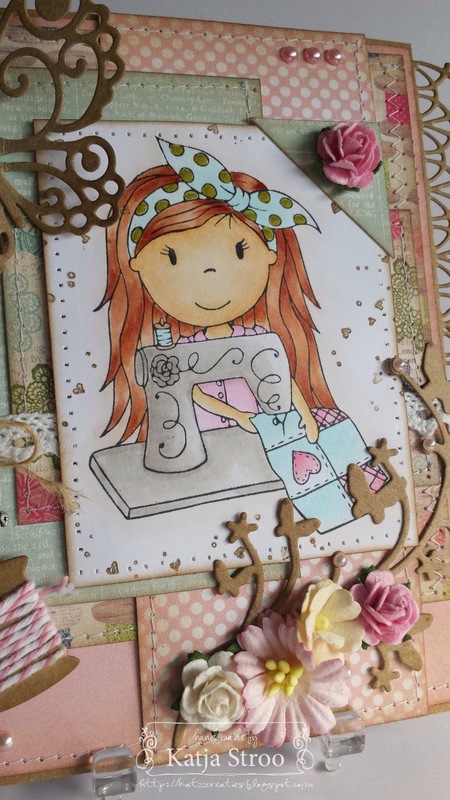 Don't you love this Sewing Avery stamp? I do!!! 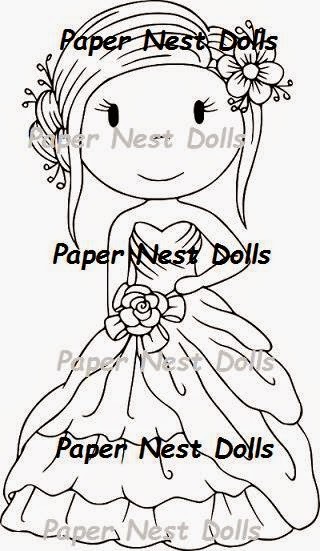 Dies i did use are from Memorybox, Noor! 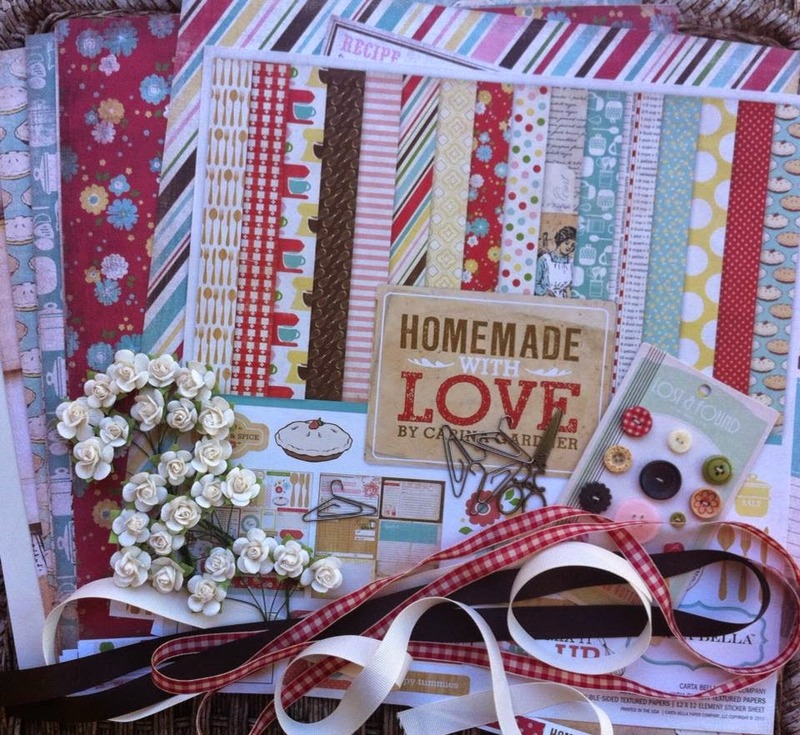 Design and Wild Rose Studio. Flowers are from Wild Orchids. 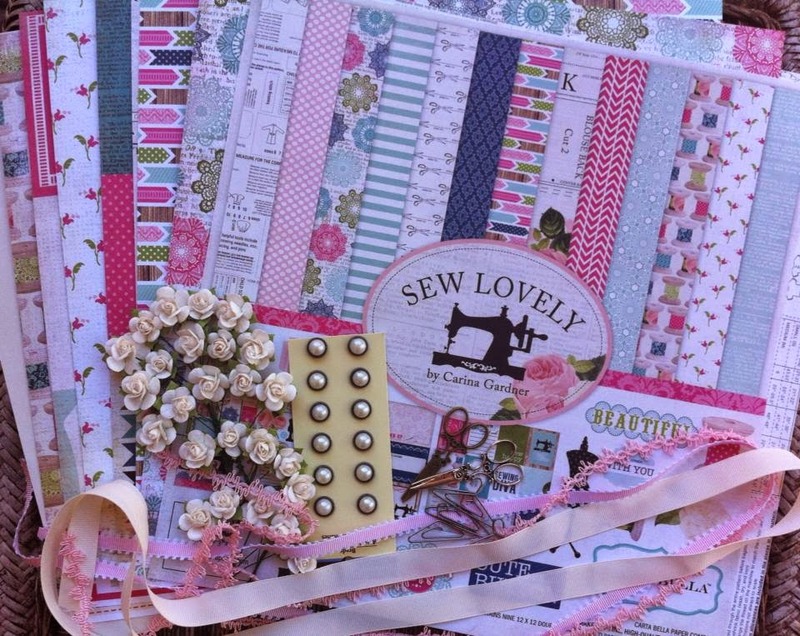 Papers i did use are from Echo Park - Sew Lovely. 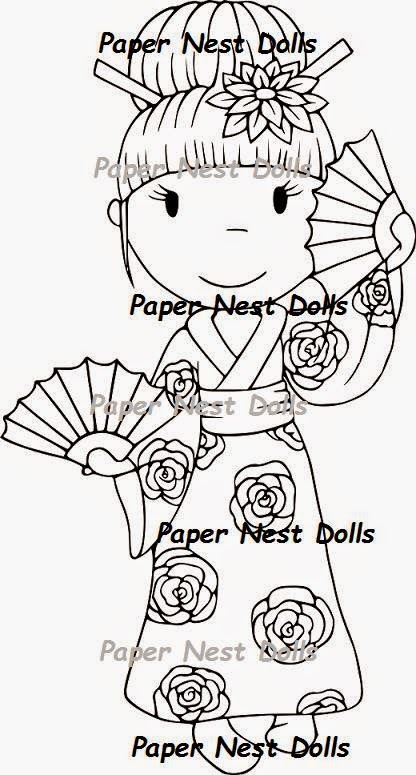 It's my time again for another card with a beautiful Paper Nest Dolls. 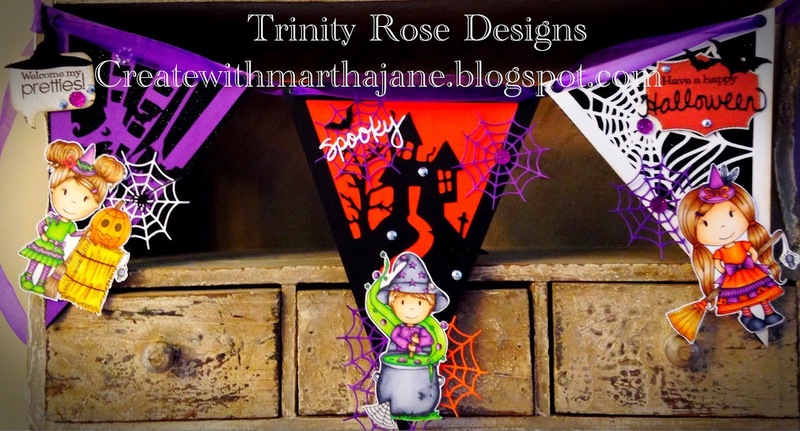 I used for the basis a creme colored card stock and the digi-paper of MicheleRDesigns, this is called Shabby Purple Charms and you can buy that HERE . 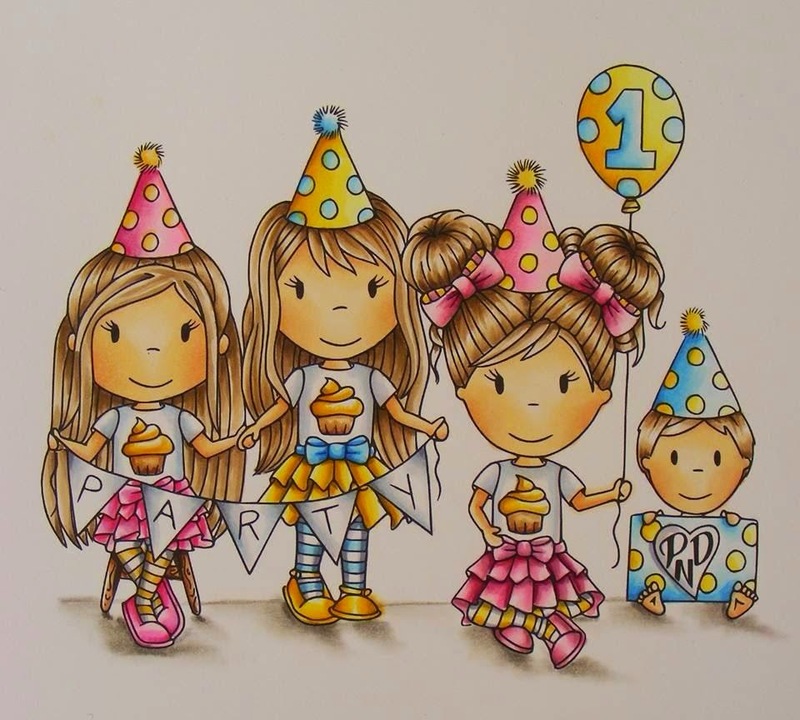 This gorgeous image is called Birthday Cake Ellie, you can buy her HERE. In Netherlands you can get at a few shops, such as HobbyVision and Kippers will let you know where else you may purchase. I've colored her with PanPastel. And I also used the Pearlescent for some bling. My Grand daughter Emeri turned 8 years old! Her bedroom is decorated in the French theme and also in Pink and Black. Sooo I had to use the French Girl Avery for her card. I colored her up with my beloved copic markers. Hehehe! The banner is a La La Land banner die with twine wrapped around it. pink poodle brad added to the center. Zig zag stitching around the edges adds another texture. had to keep the elements within the card size to fit in the envelope. decorated in Pink, Black and French themed! My grand daughter has great taste, right?